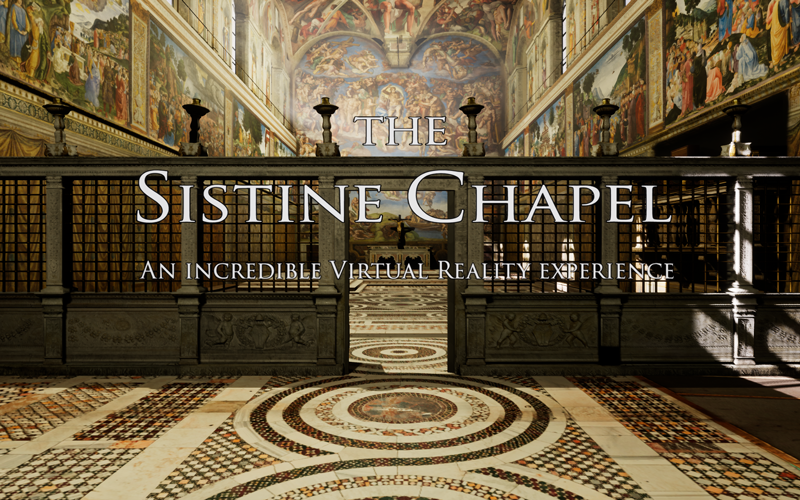 We create PC, console, mobile, and VR video games with deep storytelling and a strong emotional impact. 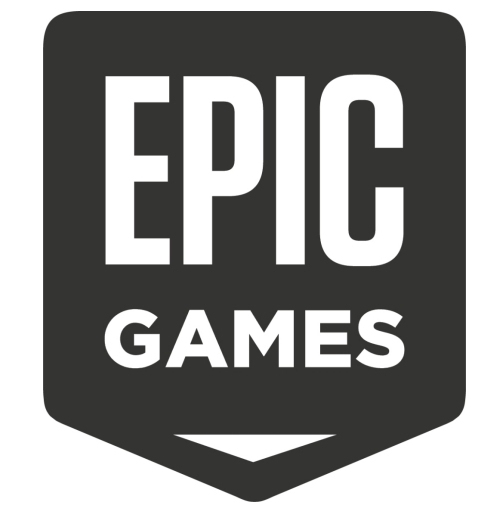 We also provide development services for third parties, from rapid prototyping to the development of full multiplatform games and immersive experiences, or porting to the major gaming consoles. 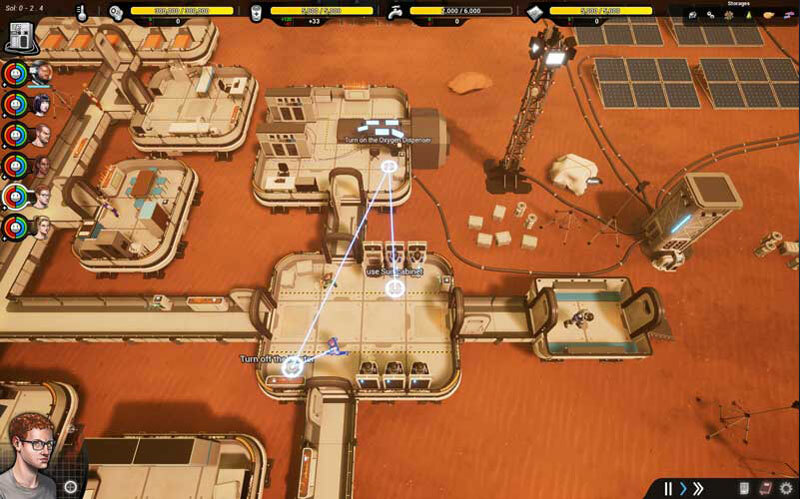 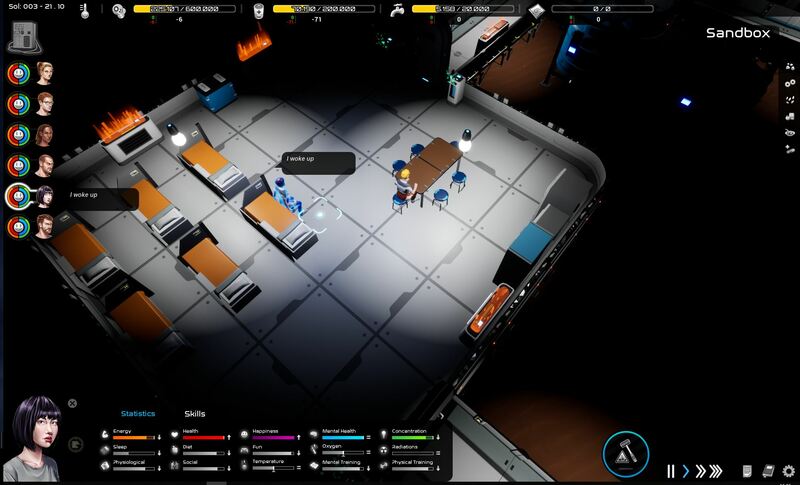 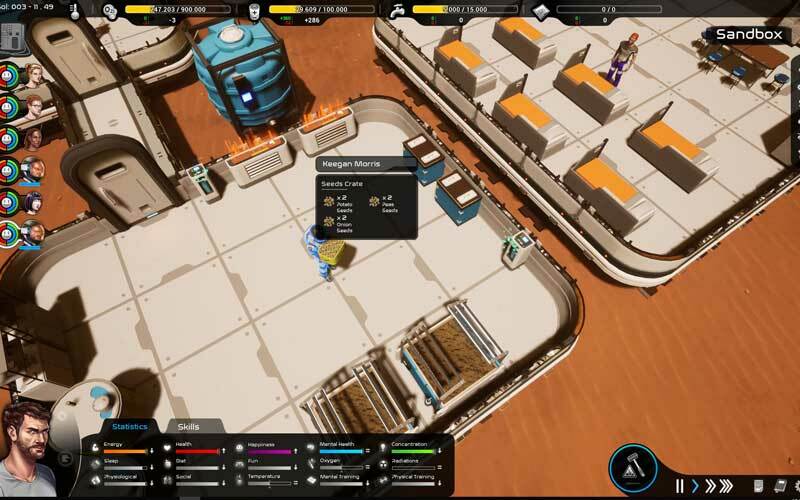 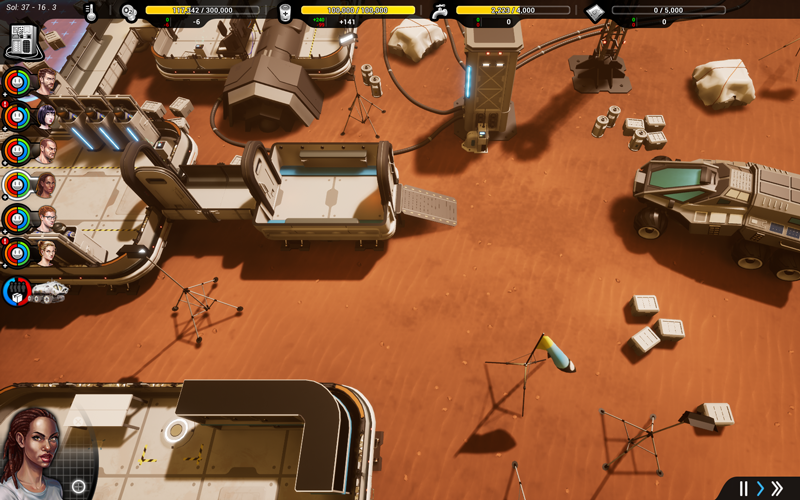 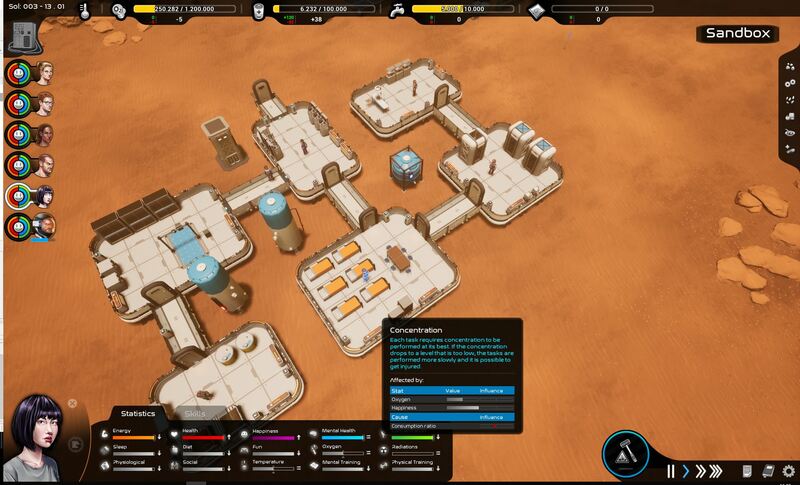 TerraMars is a “The Sims meets the Martian” mix between a resource management and a survival game where the player manages six crew members in a mission to start the first human colony on Mars. 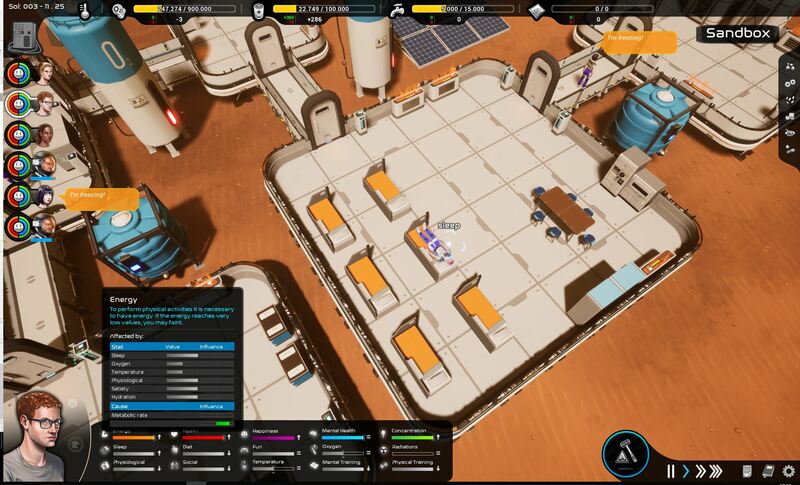 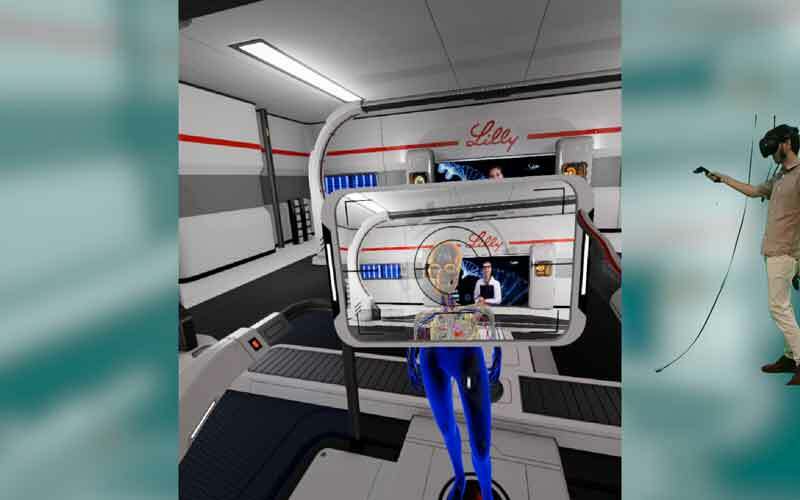 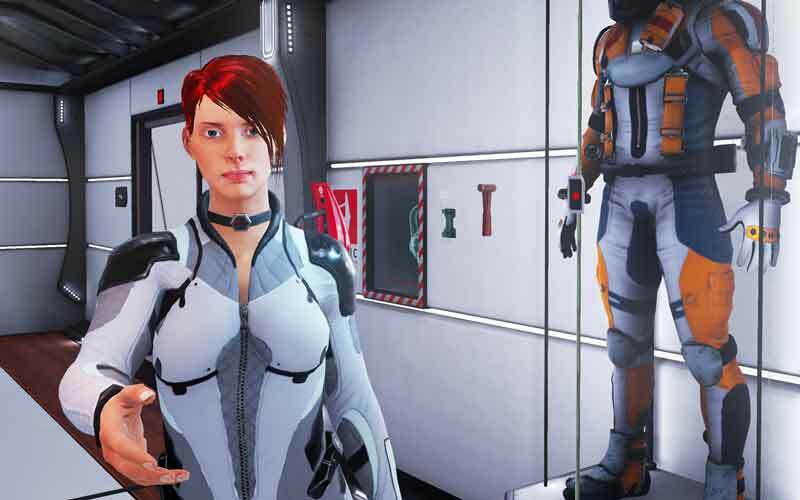 In TerraMars, the player will have to manage the planet’s resources, development of the base camp and, most importantly, the repercussions on the mental and physical health of the astronauts from the conditions in which they’re living. 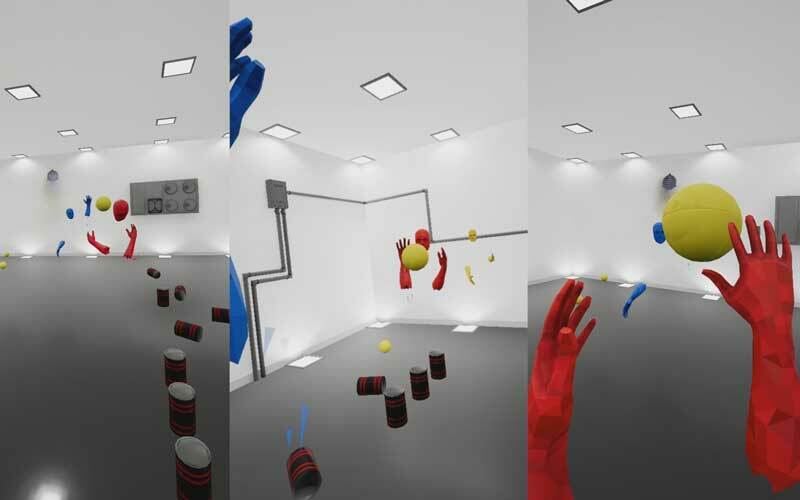 Alongside exploring the transformation of the planet, TerraMars explores the challenges and stresses on human bodies, minds and social relationships when adapting to life in an alien environment. 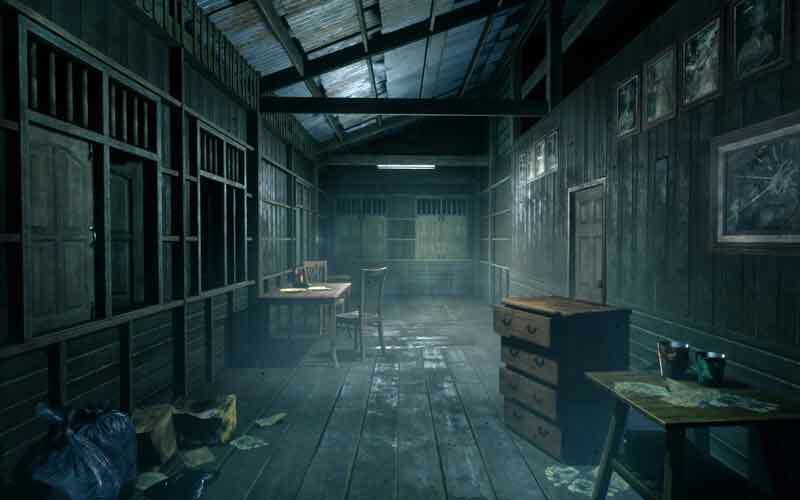 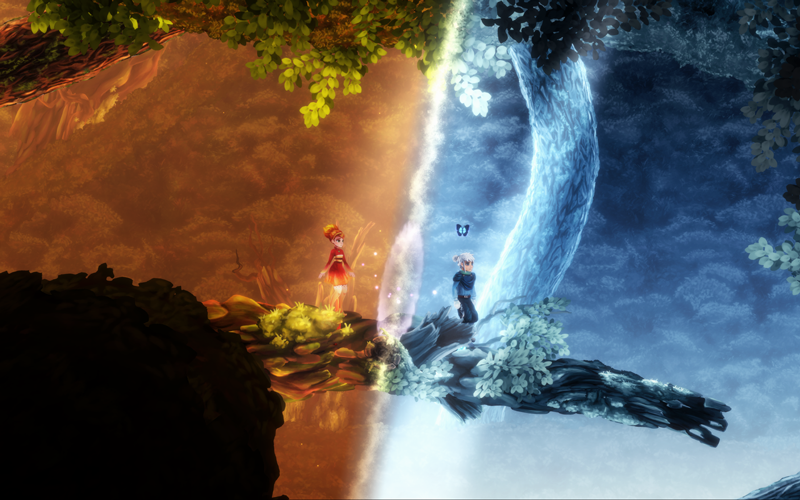 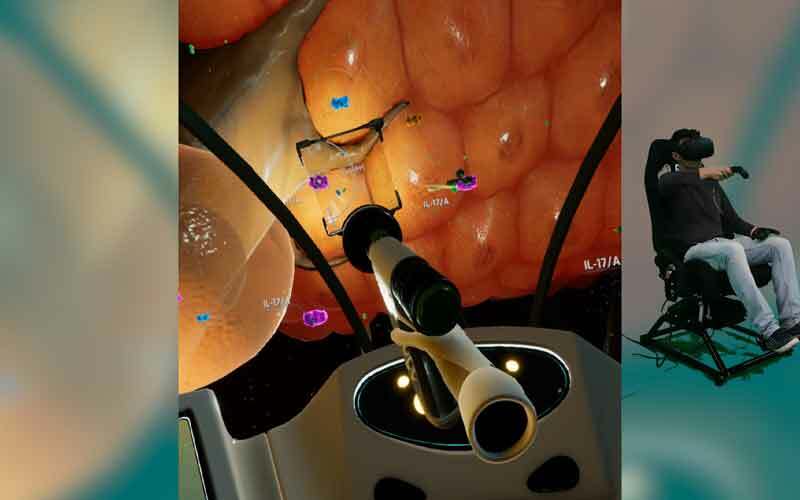 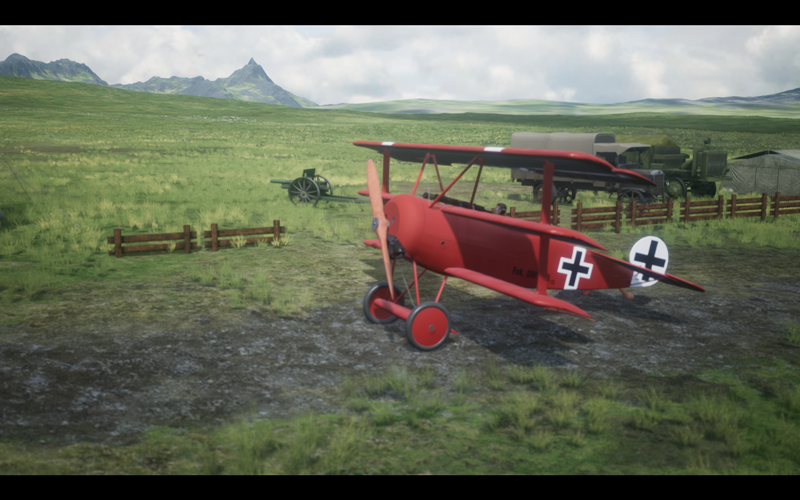 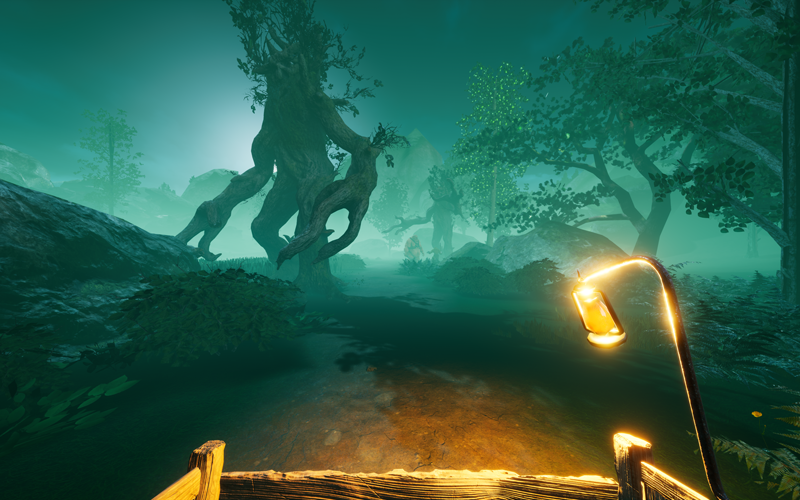 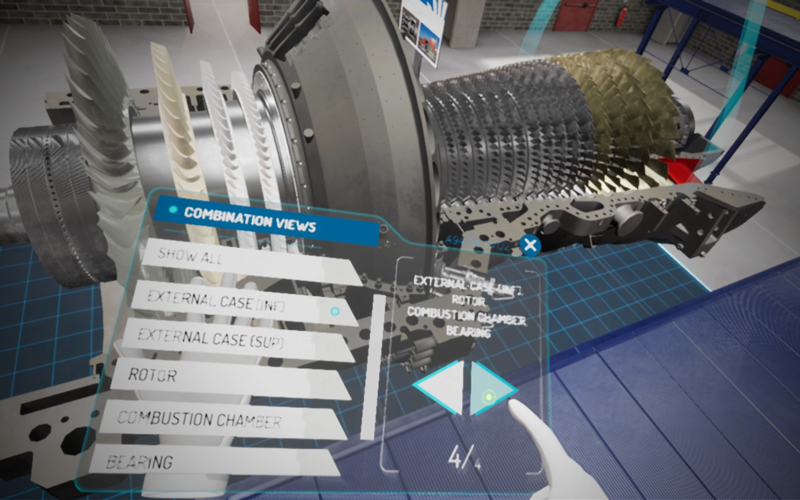 In 2018 TerraMars got the third place in “Developing Beyond”, a year-long competition by Epic Games and the Wellcome Trust centered on the theme of ‘Transformations’ for games taking inspiration from scientific ideas and using Epic’s Unreal Engine 4. 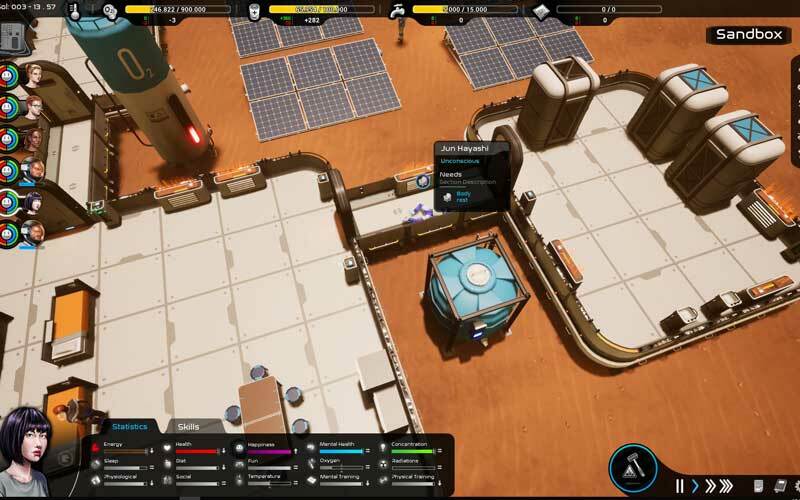 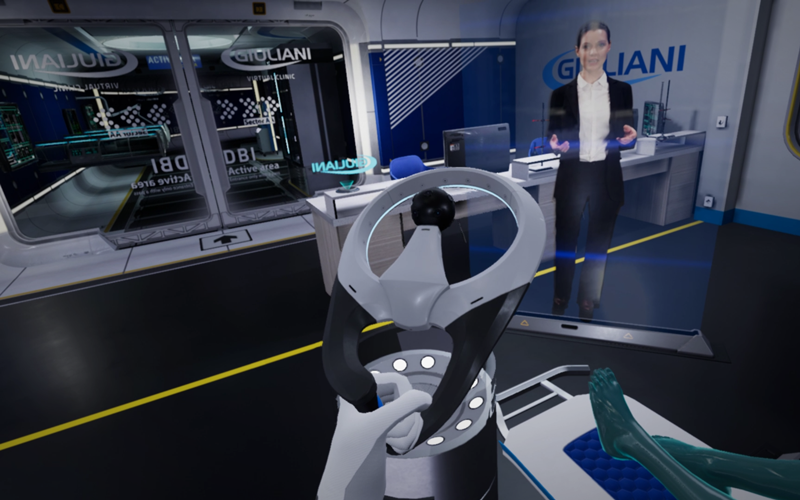 Thanks to the competition, Untold Games also received the assistance of Dr Victor Démaria-Pesce, a researcher collaborating with the European Space Agency and European Astronaut Center, in order for TerraMars to have a solid scientific foundation.